Many parents in my childbirth classes want to learn tips for dads in the delivery room (like how to not pass out and be totally useless). It’s pretty common for dads to worry about being in the way, not knowing what to do, and navigating the hospital scene. Dads really want their partners and baby to have the best birth experience possible! The following tips for dads in the delivery room will help them to feel effective and their partners supported. Let’s get started! It would be pretty unrealistic to expect someone to win a soccer game if they hadn’t ever been to one before. In the same way, dads, having never been to a birth, should learn more about the birthing process in order to be most effective on the big day. Another way to learn about childbirth is to read the best pregnancy books for dads. Reading is a more passive learning style, so it shouldn’t replace taking a childbirth class, but it definitely has its place. Here are some of my favorite pregnancy books for dads! Many expectant fathers worry about knowing what to do when they don’t know what to do. Here’s the scenario. —>>> Just when you thought it was impossible to get more intense, labor just got a little bit harder. Your partners contractions are coming longer, stronger, and closer together than they were before. She’s throwing up, shaking, and flip flops between being hot and cold. She’s saying she can’t do it anymore! What’s a dad to do?! Transition is the shortest part of the first stage of labor, but the most difficult. However, it’s also right before pushing and the birth of the baby. You’re almost there! Dads, it’s important to read up on transition so you’re not caught off guard by the intensity, but to also have some ideas in your back pocket about how to be most helpful. 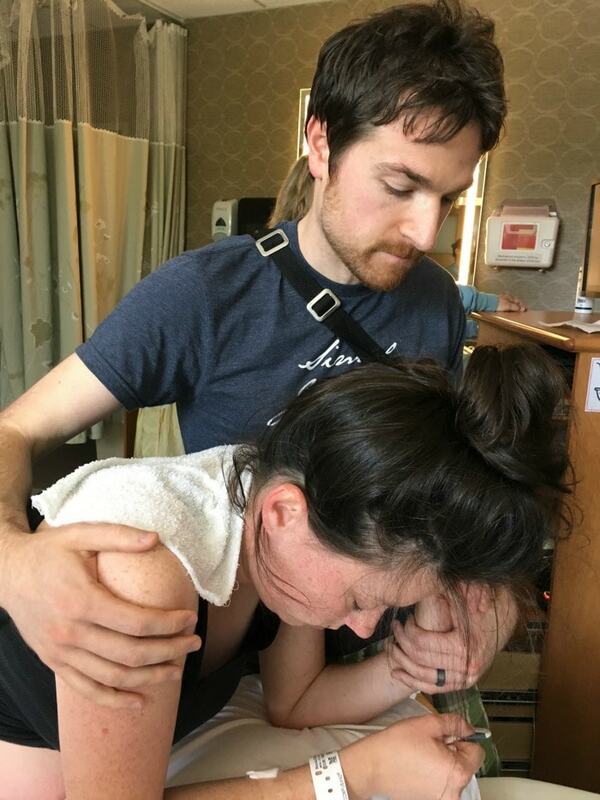 Head on over here to read one of my most popular articles about how to get through transition without an epidural. Even if you’re planning on an epidural, it’s extremely helpful to read. You never know how birth will unfold! Next, in this list of tips for dads in the delivery room, are ways to advocate for your family. One of the simplest things a dad can do to advocate for his family is to protect his wife’s birthing space. It’s important for a woman to give birth with people surrounding her that are supportive, helpful, and that have been invited. One dad I knew had a shirt made that said “birth bouncer” on the front. It was hilarious, effective, and made his partner feel protected! Many dads are overwhelmed at the idea of navigating the medical scene and fear being passive when it matters the most. Other dads are worried about being too aggressive, making enemies with doctors and nurses, and therefore making everything worse. No matter what camp you find yourself in, it’s important to approach decision making with the right mindset. 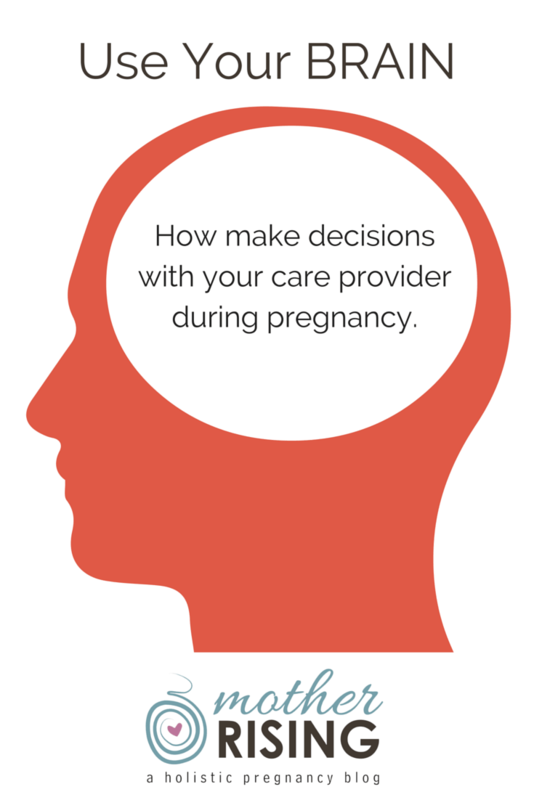 Care providers are there to help mom and baby, but they’re also good for facilitating informed consent. Learn how to ask the right questions. Once you have the right information, it’s much easier to know what to do next. Once you get the information you need, it may be helpful to talk it out with your partner… alone. One way to advocate for your family is to request 5-10 minutes to discuss a potential decision with no-one else in the room. Head on over here to learn a really neat acronym that will help you make informed decisions with your partner. Not only is it helpful for labor and delivery, but it’s useful during pregnancy and postpartum too. I love it! There’s a reason flight attendants ask people to place their oxygen mask on themselves before assisting others. Passengers are pretty useless if they’ve passed out due to oxygen deprivation! First off, you’re going to need to pack a bag. 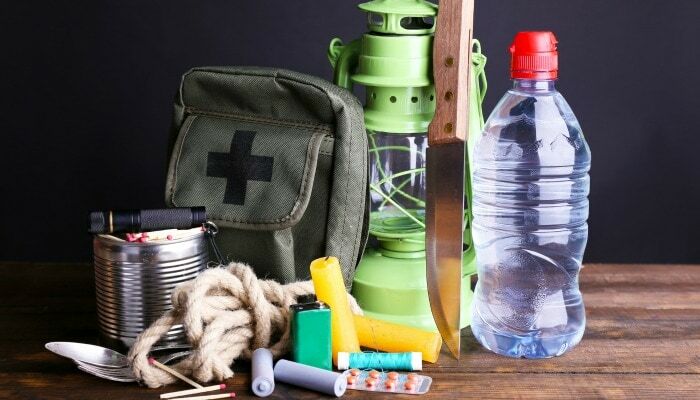 Here are some ideas of what to pack. Some dads think that if they’re wife isn’t eating, they should abstain too. And some dads just plain ‘ol forget to eat. THIS IS WHY DADS FAINT DURING DELIVERY! DADS FAINT BECAUSE THEY DON’T EAT AND DRINK! As a doula, part of what I do is to encourage the birth team to eat and drink as required. Sometimes I even go buy dads food so they don’t have to leave their partners. By eating and drinking throughout labor as much as you normally would (or as close to it as possible!) you will help yourself stay present and most effective when she needs it the most. Dads, if you reach a breaking point, need a time out, have to sit down, or go to the bathroom, that’s ok. You’re human, and have limits, just like the rest of us. See if there is a nurse or other support person that could spot you for a few minutes while you take a breather. By becoming aware of your limits and taking breaks, you’ll come back a little bit more grounded and helpful. You can’t give from an empty vessel! A doula is a paid professional that provides continuous emotional, physical, and informational support before, during, and after birth. Statistically speaking, doulas make birth better, but best of all, they pair well with fathers. I find that dads are most effective when the pressure’s off to be this fictitious, amazing, super-doula person (which is an insane expectation having never attended a birth before). When dads can stay present and be themselves for their partners, they provide the most meaningful and effective support. Hiring a doula can be realistic way to take the pressure off of a father and allow them to be themselves and present. Interview 2-3 to see if a doula is the right fit for your family. Once dads make self-care a priority, they are able to give of themselves more fully. 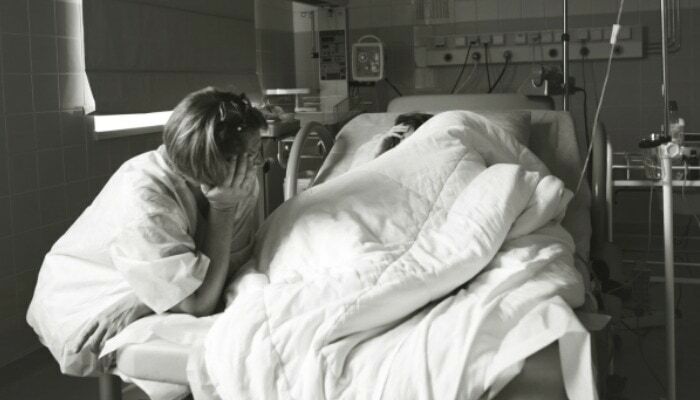 To support a woman giving birth, an element of selflessness and self-sacrifice is required. First, it’s important to have the hide of a salesman. Don’t let rejection and short snippy comments get to you. If someone ever gets a free pass for snippiness, it’s when they’re giving birth, amiright? 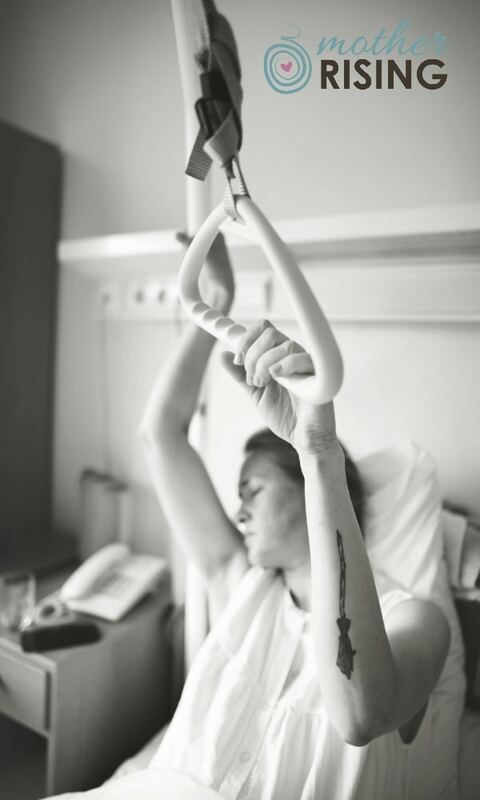 The thing is, during labor a woman’s focus and energy is poured into coping through the pain of contractions. To better allow her to cope through this intense physical ordeal, her thinking mind has slowly faded away. It’s extremely frustrating for a laboring woman to have to give detailed explanations or answers to comments or questions. Sometimes, all you’ll get is a short “yes” or “no” and that’s ok.
Let it go, and remember she’s doing her best. It’s hard, hard work! Many dads want to know what to say and what not to say to their laboring partner. They don’t want to be in the way, but are hoping to be helpful in some way. 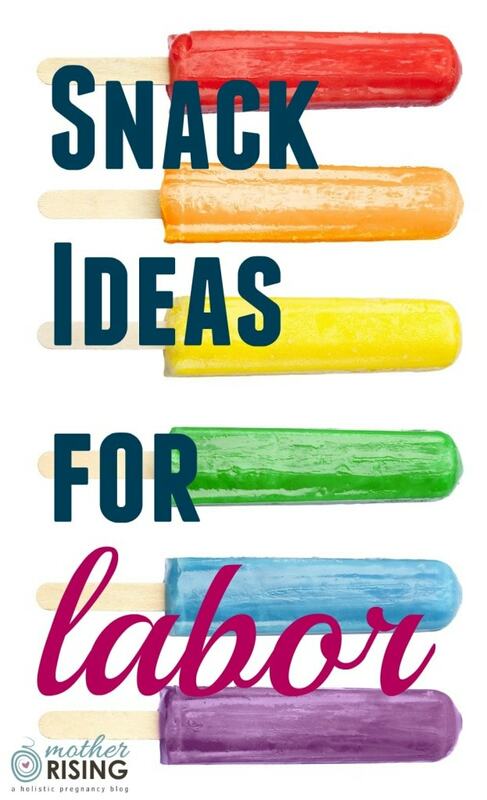 In my years of birth work I have heard my fair share of golden nuggets said to laboring moms. Some things were truly golden nuggets – amazing, encouraging words spoken that were very helpful. And some were the other kind of nugget, likely coming from a good place, but nonetheless, unhelpful. This blog post is all about the latter nuggets also known as things to NEVER say to a woman in labor. Many dads don’t need to do much to be helpful during labor and delivery. Sometimes, simply sitting with their wife, holding her hand, and breathing with her is all that’s required. Being fully present and aware of what their partner is experiencing can be enough. However, just because what a woman needs most in labor is simple, doesn’t mean it comes easy. Our culture, and the technology that comes with it, makes it extremely challenging to be present, especially during labor and delivery. 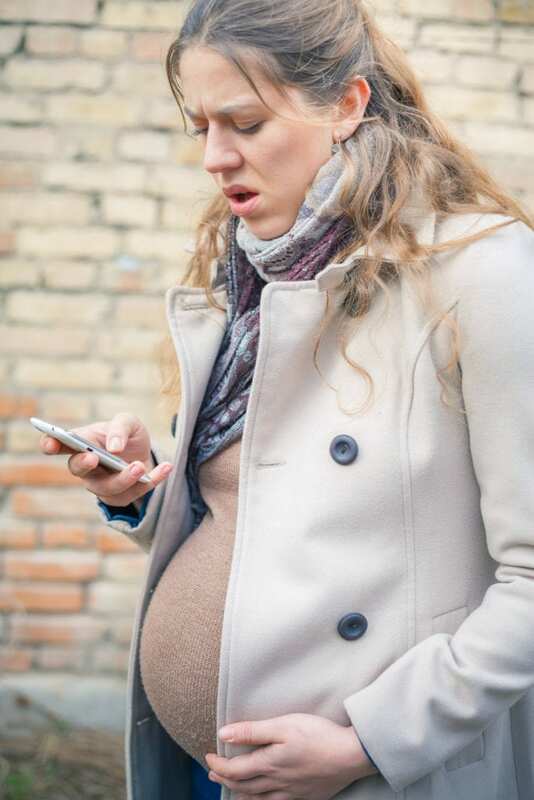 Discuss with your partner ahead of time about ways to minimize technology during childbirth. Here are some ideas on how to do that. Make a list of people that need to be contacted during the birth. Consider asking one of these people to be “point person” to relay any information to the rest of the list. This way you’ll only have to send a message once. Only use cell phones out of the birthing room and away from the laboring mother. Sadly, dads used to not be allowed in the delivery room but I’m sure glad they’re back! Men are a tremendous help and support to all who are present during the miracle of birth. To recap, use the following tips for dads in the delivery room to be effective during the process. Leave a comment and let me know your best tips for dads. If you’ve given birth before, what did they do well? Thanks!